As Chief Financial Officer, Scott Brubaker is responsible for all Global Finance, Accounting and Legal functions. A seasoned executive, Scott offers a diversified wealth of experience that spans more than 25 years. 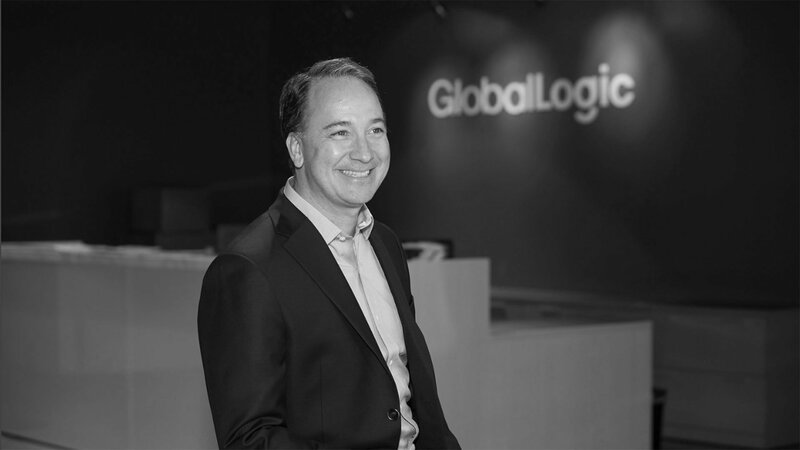 He joined GlobalLogic from TPG Global, a leading alternative asset firm, where he was an operating partner and managing director for the company’s credit arm. He began his career at accounting firm Arthur Andersen, and he spent over ten years in various business process improvement roles at management consulting firm Alvarez & Marsal.